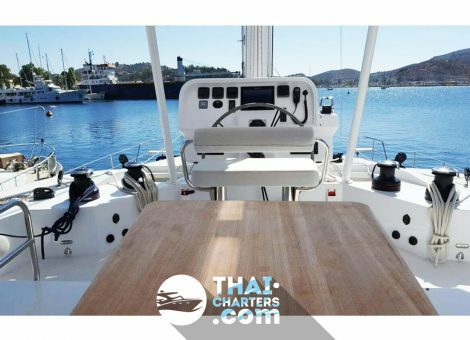 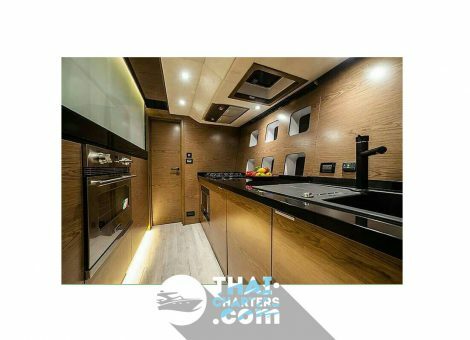 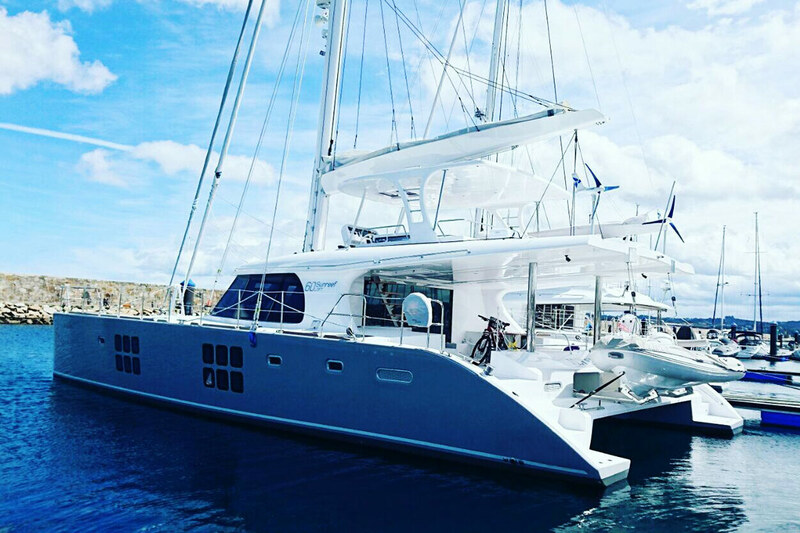 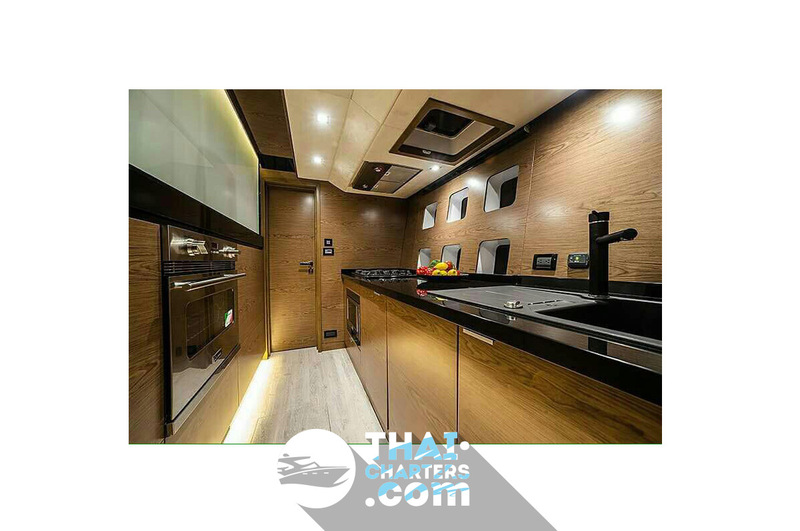 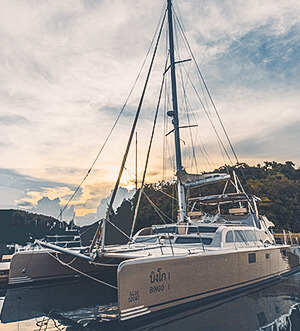 The luxurious deluxe Sunreef 60 LOFT catamaran is equipped with everything needed for a comfortable day and multi-day cruise. Model 2016 from the famous shipyard Sunreef Yachts. 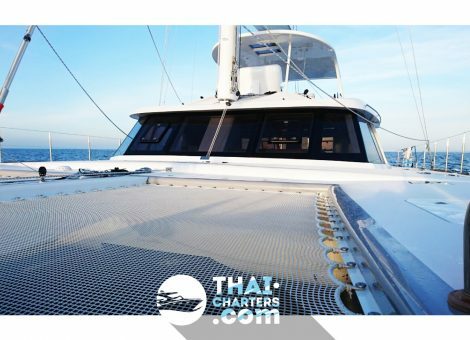 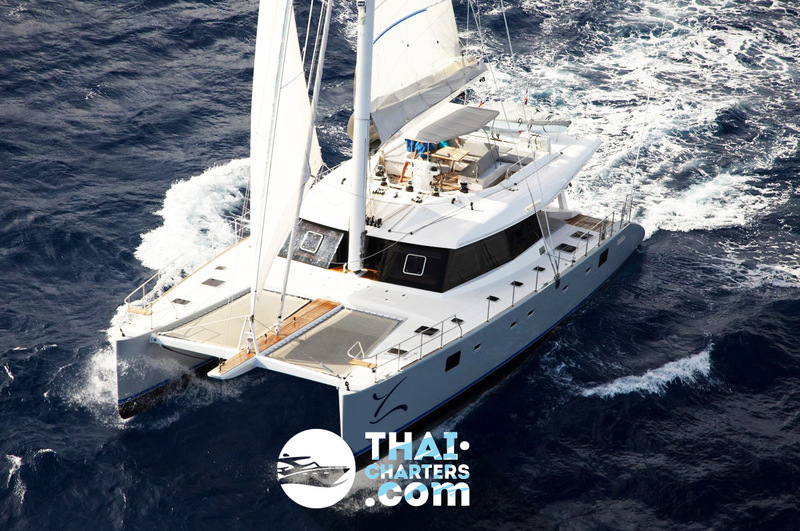 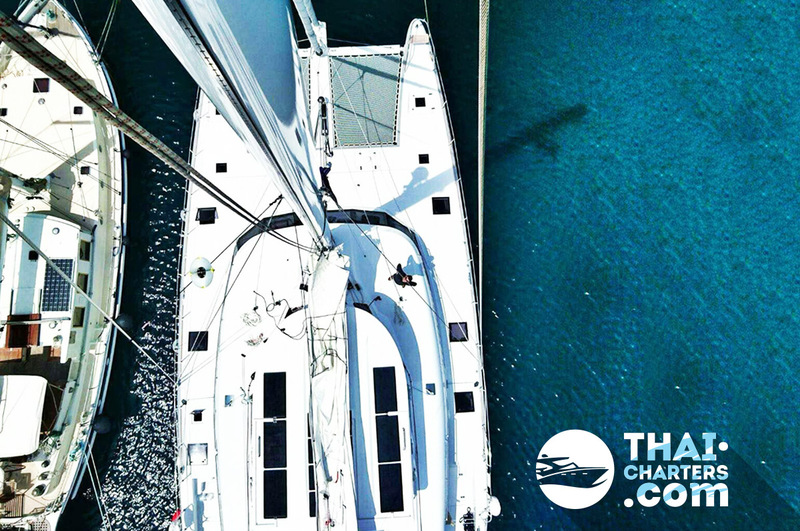 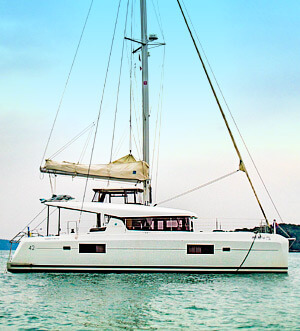 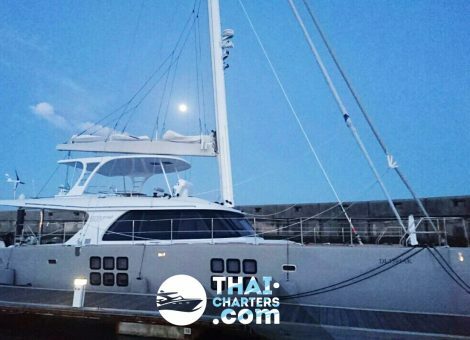 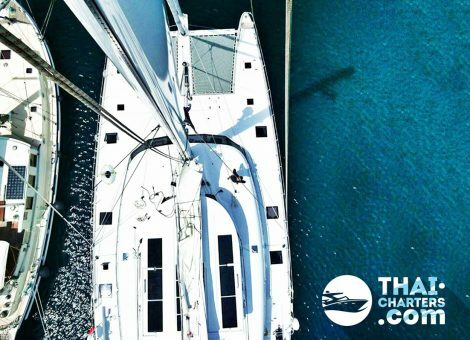 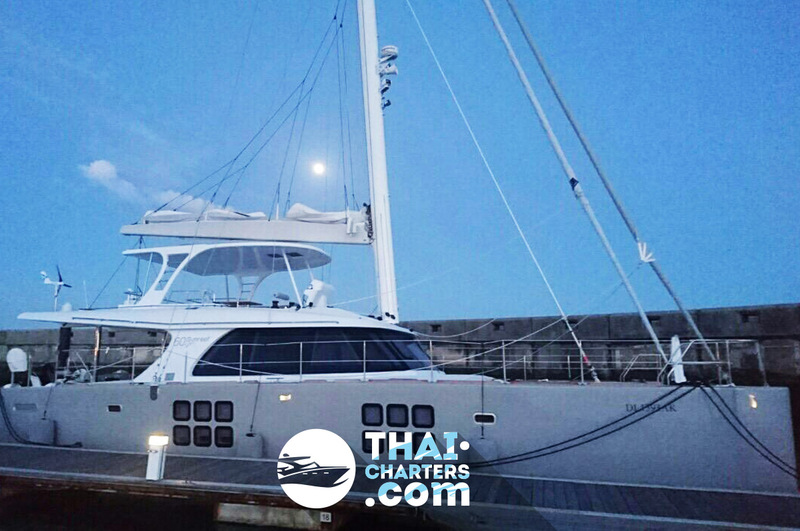 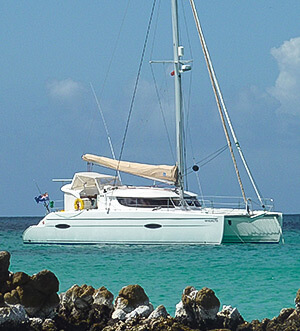 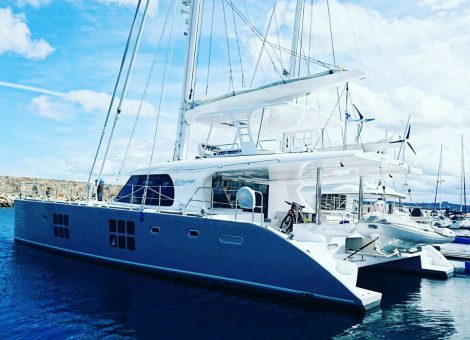 Catamaran accommodates 18 people per day and 10 guests at night. 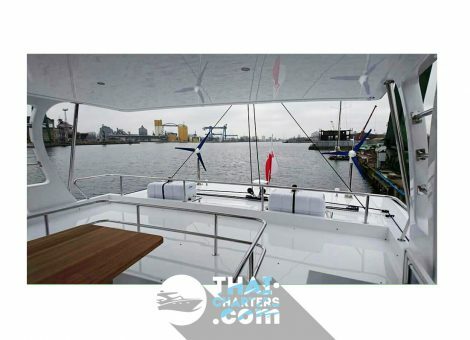 Only 2 single and 4 double cabins. 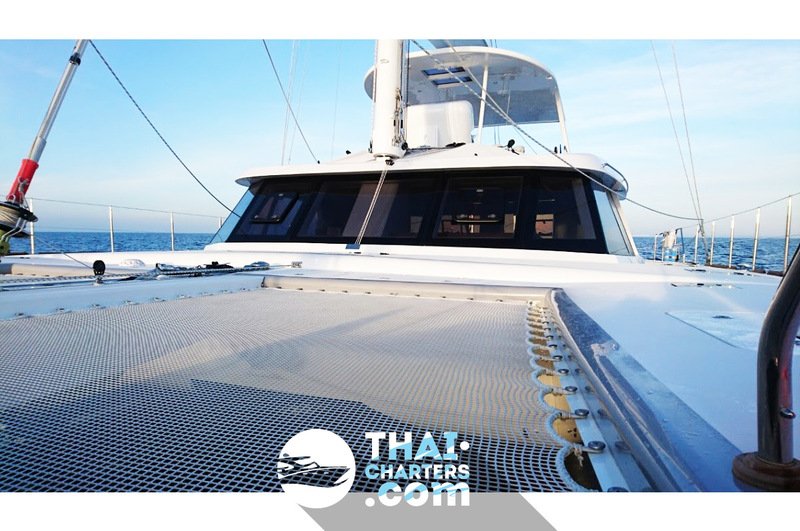 Double cabins with double beds, private bathrooms with Jacuzzi, fully air conditioned. 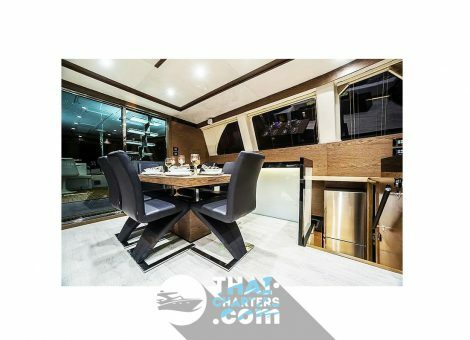 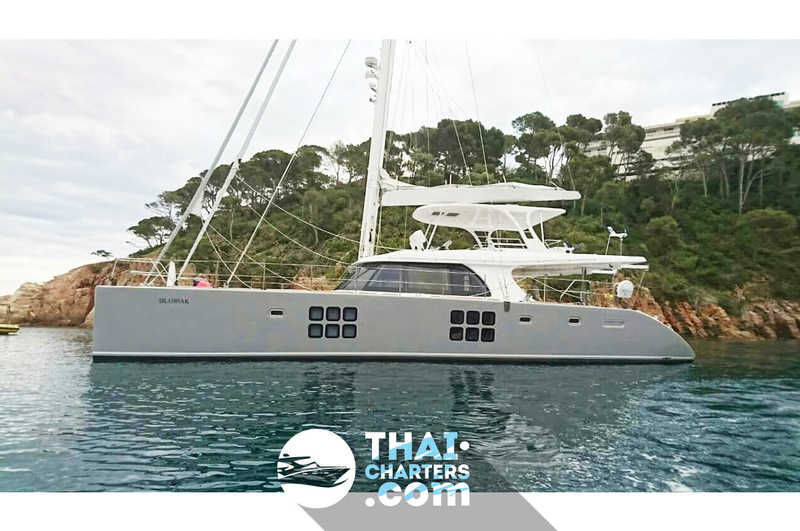 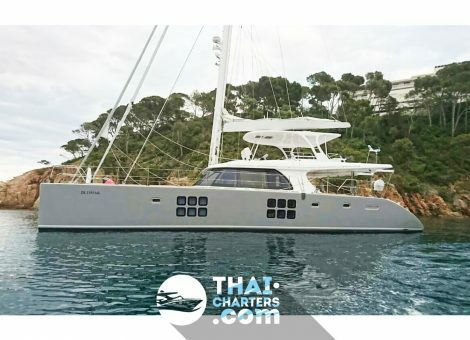 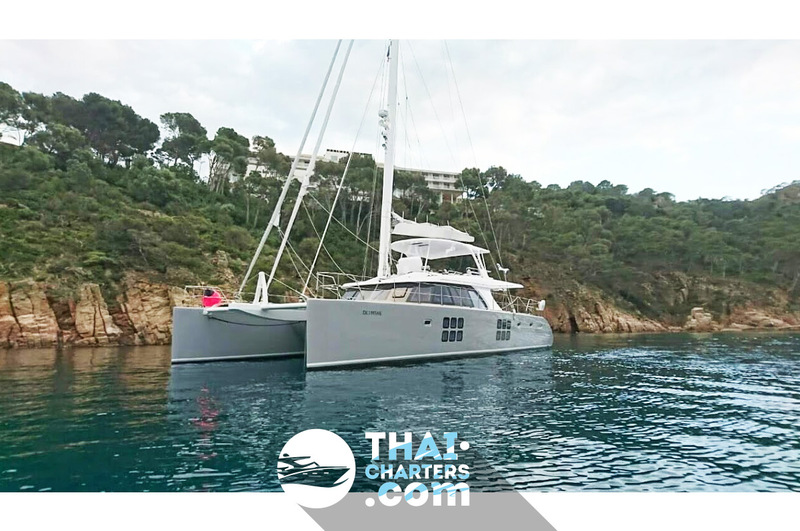 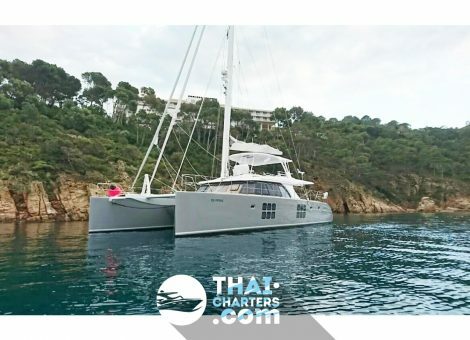 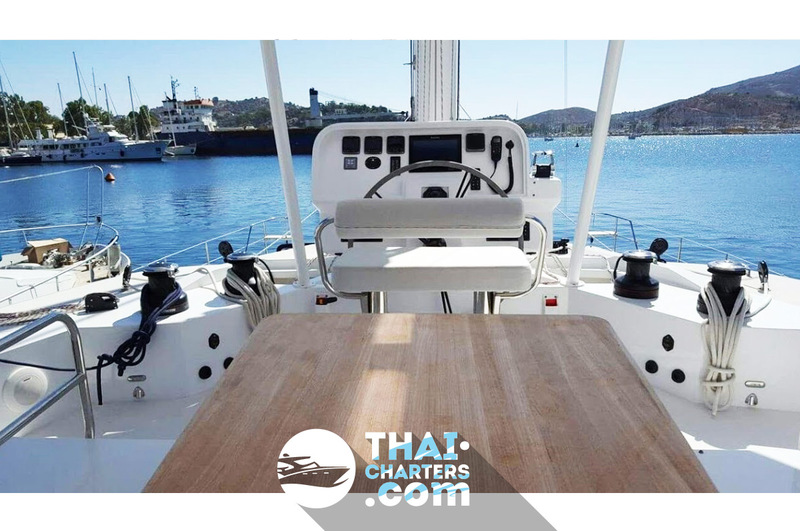 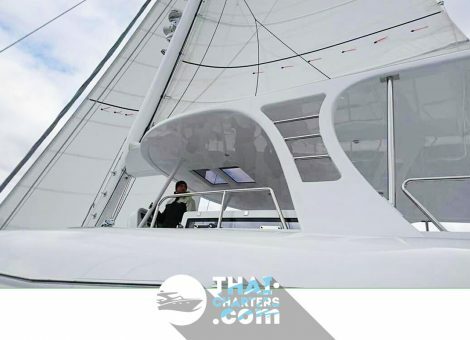 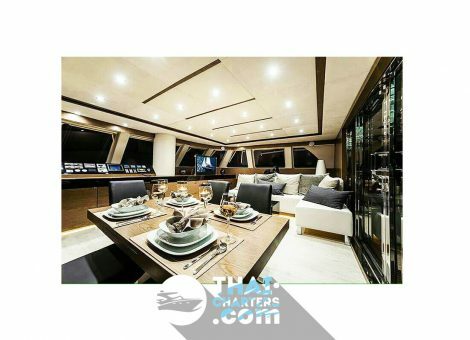 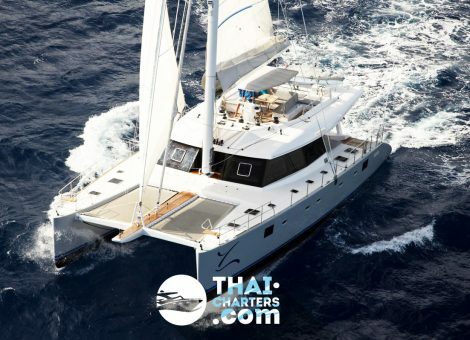 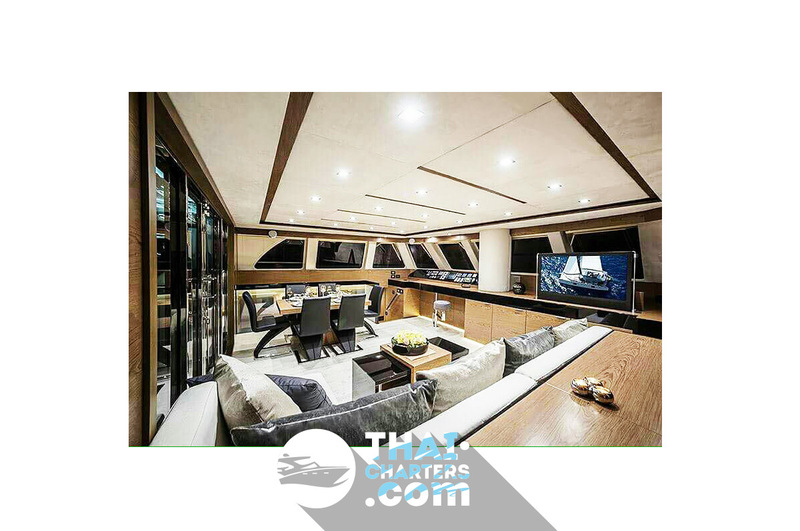 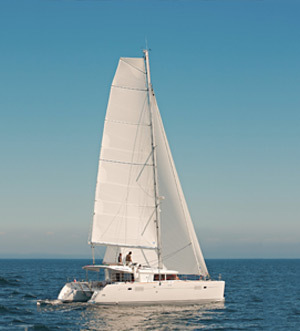 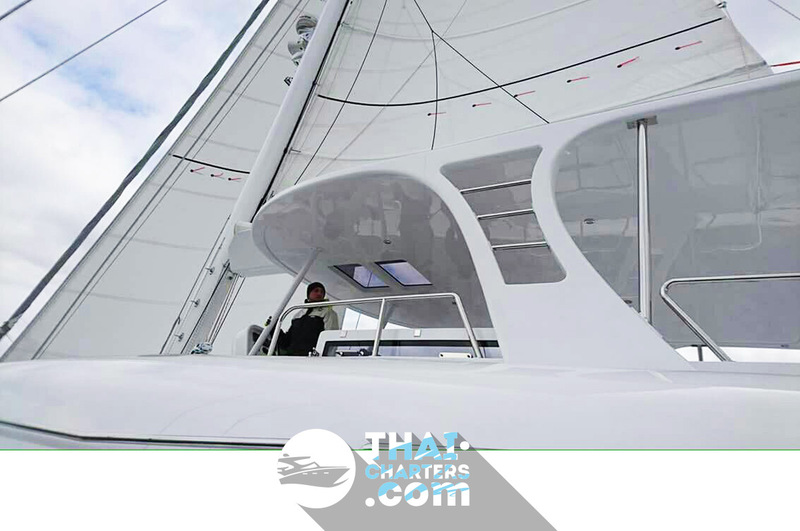 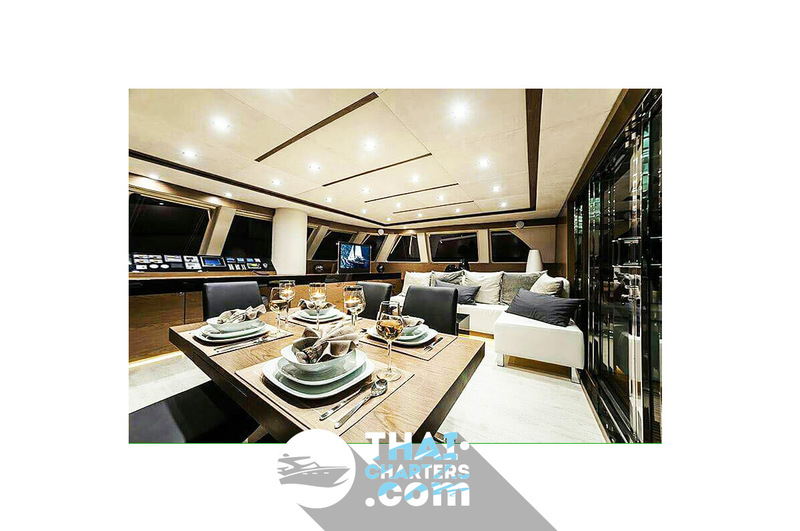 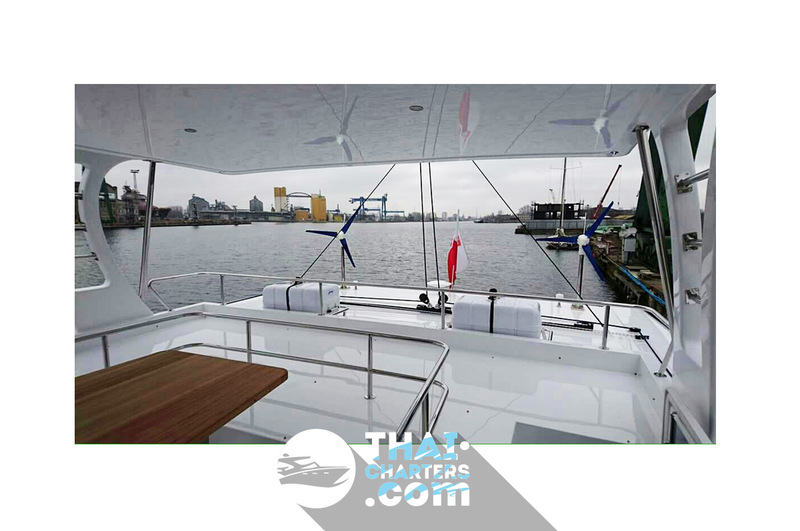 Sailing catamaran with impeccable interior literally created for parties and stylish cruises with music and champagne.